Good looking work Paul. Now if only the programmed content were worthy of the magic medium that sends it forth into the aether. p.s. I wish I could have 25 watts, any time of day. 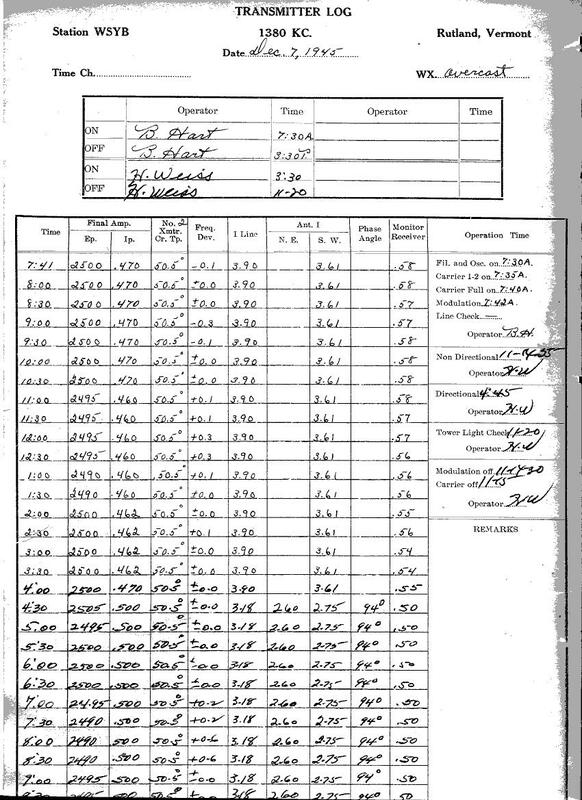 I love seeing old log sheets/books. It harkens back to a day when radio was serious business. Professionalism was the word of the day then. Aside from the fact that every digital wireless device interacts with the magnetosphere in similar fashion, I agree that there is a difference with the older broadcast technologies, especially AM. The tuning house components are so large and physical, it’s easy to visualize the electrons zipping around doing their thing. 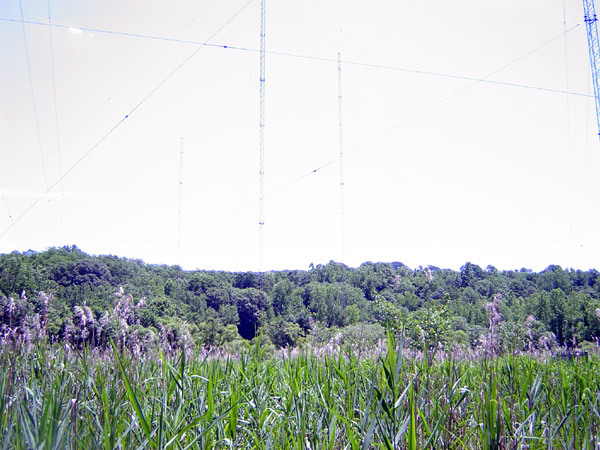 Then you can step outside, lean back, and imagine the radio waves rippling off the tower. That’s when the real fun begins. Old AM radio shows I did back in the 1970’s have already passed by the nearby star Arcturus and are well on their way to nobody knows. Anyone who has ever been heard on broadcast radio is a deep-time space traveler. Not so much with the internet, with its weak little Wi-Fi signals and data archiving which will only last as long as server farms can be maintained by our fragile little civilization. Gadz00kers! 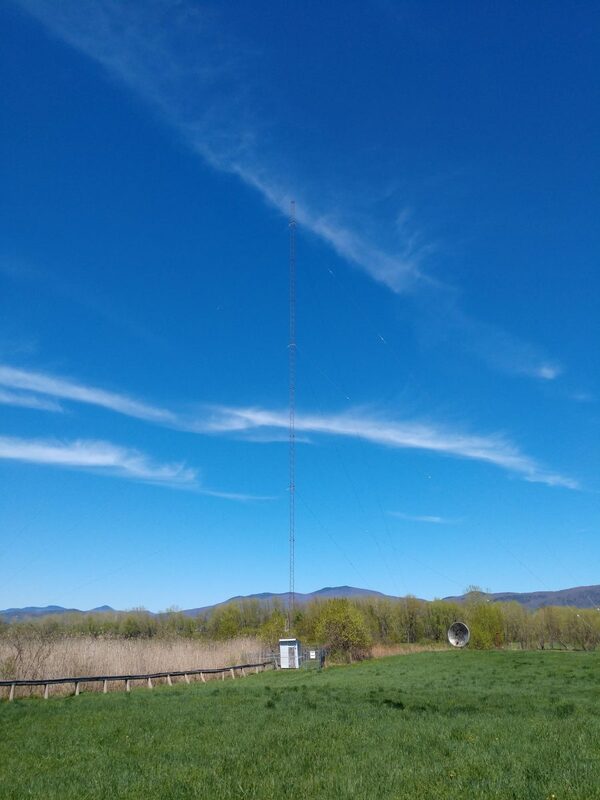 Recall my fascination led to a tiny AM xmtr on the farm to broadcast to the neighbors just for fun. There was an excitement in building and actually sending a signal out into the air. Fondly recall working for the #2 station in a 2 station AM market. 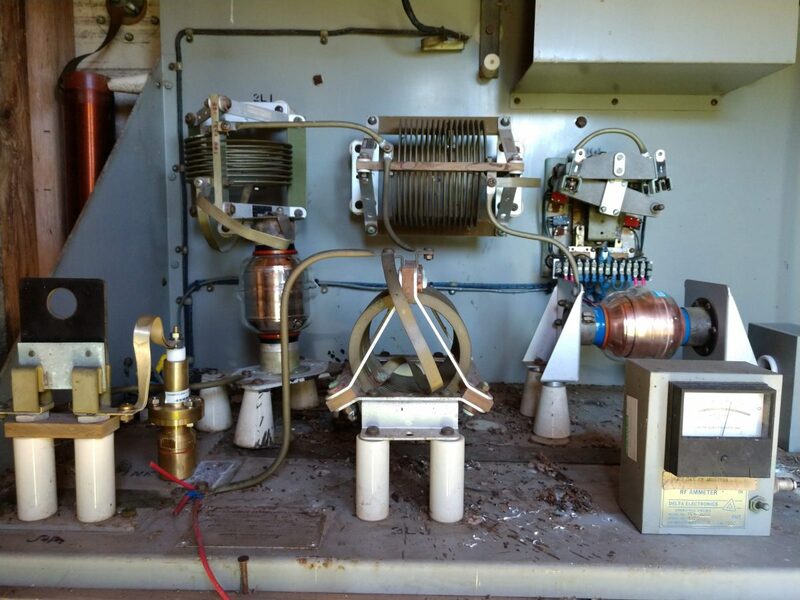 Big shot owned and operated 1 Kw station was the slick one, signed off at midnight. Then there was #2 that had gone from a 5 Kw multi-tower to a single stick daytime only 250 watts. But incredibly clean audio because the console was ten feet from the xmtr. Wowser! I landed a job as a part time DJ. Will never forget the old Signal Corp backup xmtr in the back room versus the small Collins. And the console with an undamped meter and wirewound pots. Ah. Thanks for the memories.